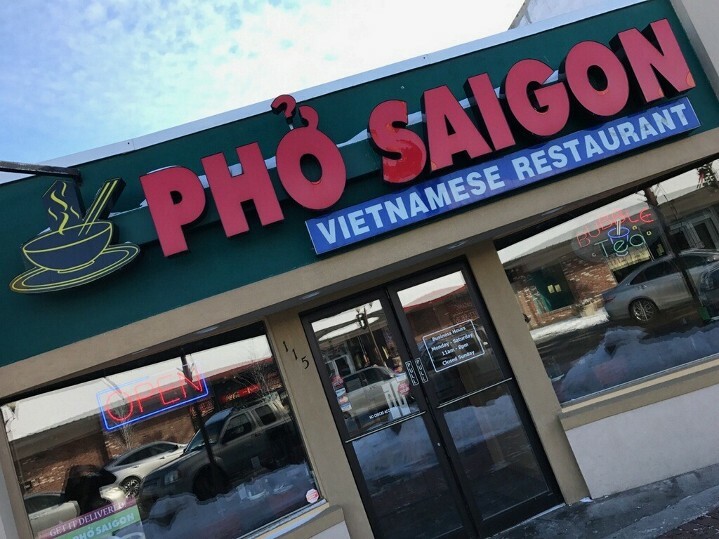 Pho Saigon is an excellent place to get authentic, affordable, and fresh Vietnamese food in Moses Lake. 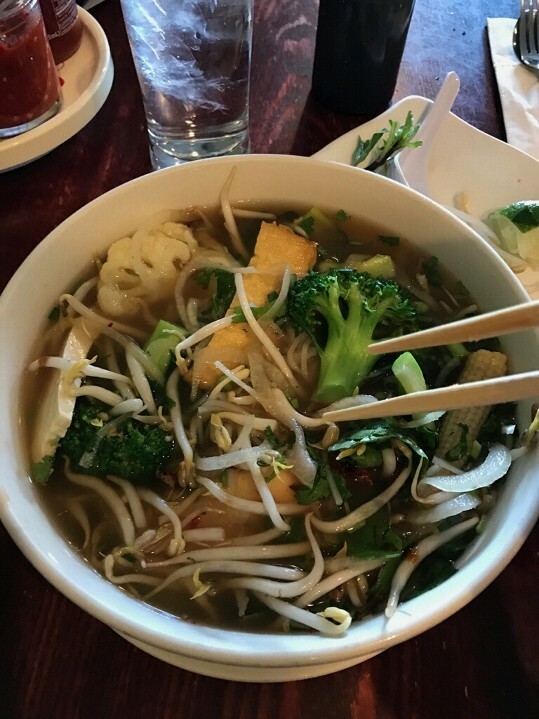 I enjoy eating there two or three times a week…and I get a variation of the same dish, Tofu Pho with Vegetables or Chicken. It is a gigantic bowl of deliciousness and I leave no beansprout behind…seriously. I love that we have healthy and vegetarian options in this town, and that they are conveniently located on 3rd Avenue, giving a boost to the Downtown community. They are one of the places that helps makes our city great on one of the ways I love Moses Lake.